> Collaboration > What Can Amazon Echo Do for Your Office? What Can Amazon Echo Do for Your Office? 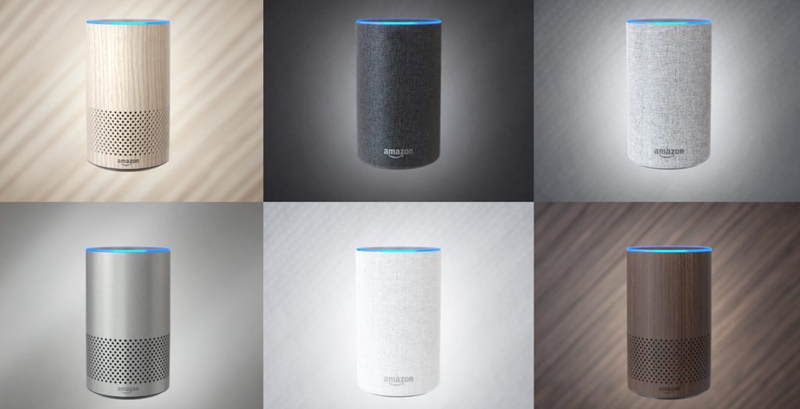 What can Amazon Echo do for your office or workspace? A lot of things, actually, especially if you have compatible peripherals. There’s a growing ecosystem of applications designed for professionals that legitimize the AI personal assistant for office use. Additionally, if you have developers working in house, the voice-activated possibilities abound with an SDK for custom app development. Here let’s look at popular ways that Alexa can help you get the job done. What does the business side of Alexa look like? Well, a lot like the domesticated one. Mostly, Alexa for Business (announced at the end of 2017) is a way to introduce users to a growing ecosystem of compatible applications. The idea here is to make Alexa your voice-activated personal assistant—one that never calls out sick or needs vacation. Starting at around $30 for a cheap Echo Dot, your voice alone will be able to handle some otherwise inglorious tasks with aplomb. Notify IT when you break the printer. Schedule agreeable times for meetings. Settle arguments when said meeting becomes disagreeable. In the spirit of BYOD, it’s easy for office staff to use their own Echo assistants at work. You might get up and running with an Echo in every room in a matter of minutes. Here’s a schematic to visualize how this works. If you’re already using Amazon Chime as part of your office software suite, you’re prime for Alexa adoption. You can enlist extra built-in features made by Amazon that are conducive for business. For example, use Amazon Chime to schedule and conduct online video conferences and meetings, and share content—across an internal network or beyond. Chime can handle most functions you’d use AWS to accomplish. Ask Concur when you need to leave the office to catch your flight. When you’re on the road, ask Hotel Manager Skill for more towels, and inquire about check out time. Tell Agent Neo to book a property showing for a prospect in your book of business. Ask dozens of news agencies for a “flash briefing” of today’s headlines—news flavors range from Fox Business to NPR. Turn up the heat with your Nest smart thermostat. Call up your camera feed from your Ring doorbell camera. Is your workplace automation ready for voice commands? What do you want from Alexa in your office?